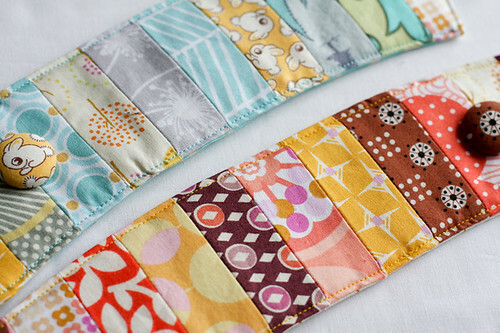 There are lots of great craft swaps happening these days, especially on Instagram. I've participated in a number of swaps over the years, so I thought I'd share my top tips for having a successful swap experience! Generally in a swap you get paired with someone (who you may or may not know) and are asked to provide a list of things you like and dislike. Keep an open mind and make it easy on your partner by being easy to please. You want your swap partner to have just as much fun as you, so let's avoid the stress of being super specific. Share your favorite colors, describe your style, and maybe make a Pinterest board or mosaic. It's cool to receive something you wouldn't necessarily make for yourself. That's really half the fun! I like to take the opportunity to try something different when I'm working on a swap. Maybe a new technique or style, depending on my partner's tastes. I always tend to want to do something extra special for swaps, which can be a good thing and a bad thing. Be realistic about what you can complete within the given time frame and what kind of expectations you are going to have for what you receive. Swap etiquette is really important. Try your best to abide by whatever guidelines you are given and be timely. If you are unable to meet the deadline or simply cannot finish out the swap, let the organizer know as soon as possible. Communication is key! Things happen, but be considerate and take responsibility for it. I think the hardest part of a swap is knowing just how much to make/send. Sometimes there are very specific guidelines on what is appropriate but other times it it is up to you to make that decision. My gut feeling is usually to go a little overboard but not by too much. You want your partner to feel excited but not embarrassed! My last bit of advice is to just have fun. I try to pull my enjoyment from the making and giving, and I find this helps keep my happy with whatever I receive in return! 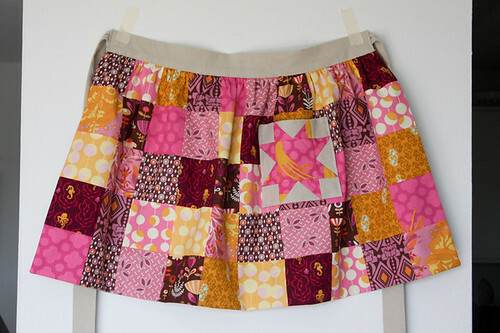 Be sure to check out Stitch 'N Swap. 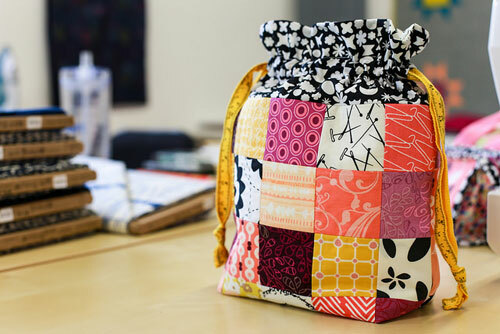 It's super cute, and I happen to have a project in it. That's my pincushion project on the cover! 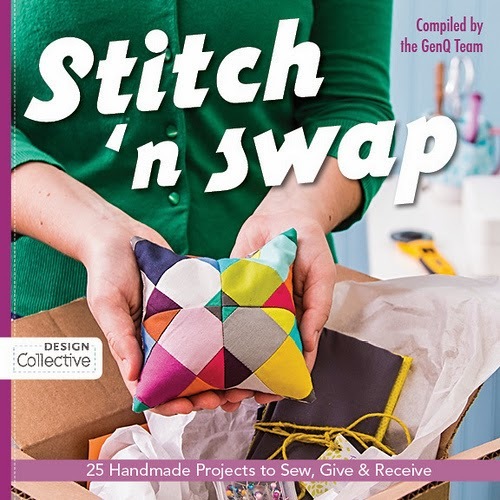 It's one of 25 projects in the book that are perfect for swapping along with tips and tricks for organizing and participating in swaps. Thanks for the tips, Jeni! I'm actually participating in my first swap this year. So these will be very helpful. I think for me, so far, the hardest part is gauging "how much" to give. Anyways, just got a pre-released copy of the book and your pin cushion was the first project I tabbed in it! 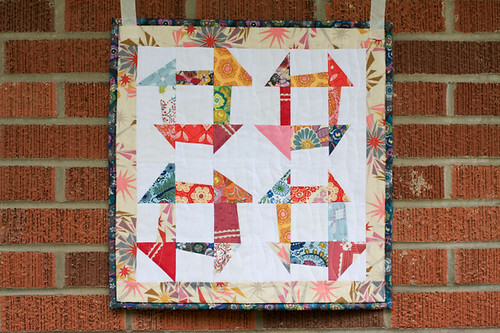 Already know of a swap partner in mind that would love to find that in her bunch of goodies. Good tips for every participant to know. 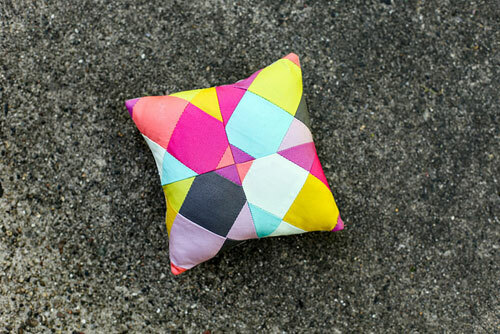 Your pincushion is adorable too. Fabulous - love the idea of a swap. I think these would also make wonderful little gifts! 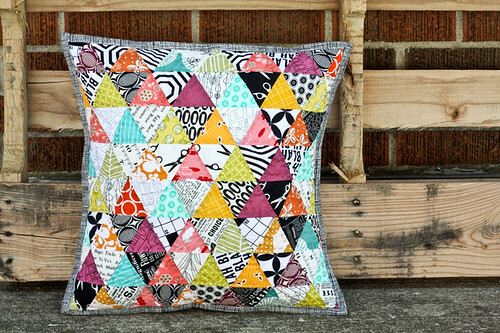 Loved your pincushion and your guidelines. Have not done a swap but would like to!